It’s a competitive market out there for employers, last year over 1.7 million jobs were advertised online, so finding and attracting the best talent can be tough! 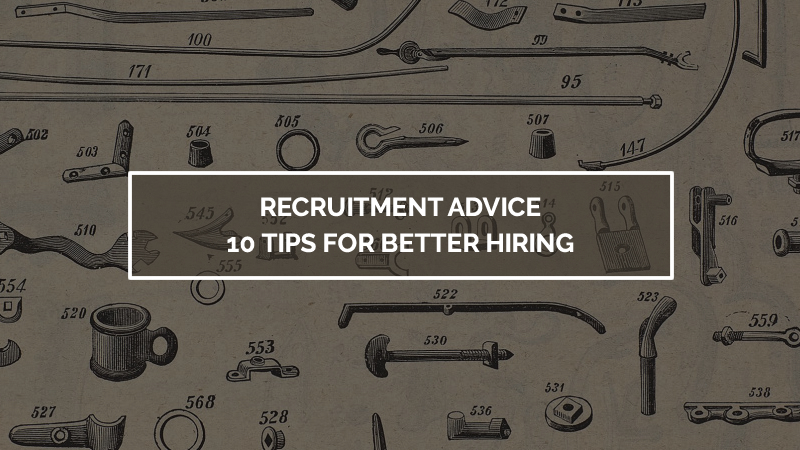 We’ve put together the following recruitment advice to help you get seen, attract more candidates and improve ROI. According to the CIPD (Resourcing and Talent Planning 2015) the average cost per hire in 2015 was £2000 (rising to £7500 for Senior / Director roles). If you’re currently paying this or more then you seriously need to refresh your hiring methods and pick some new suppliers. Whether you’re looking at a talent attraction company or taking the direct route – choose suppliers based on your needs, assessing value, coverage, reputation and personality. I am going to be blunt here… Recruitment agencies don’t have this mythical database of pink unicorns who happen to “live just down the road”. They rely on recruitment advertising and LinkedIn to find job seekers, reacting to a client request for CVs. This is advertising and groundwork that you could do yourself or through a talent attraction company for a fraction of the cost. Also something else to consider is that candidates you receive through recruitment agencies are not exclusive (unless you have paid a retainer), this means that if an agent finds a good candidate there is a high likelihood they’ll also be on the desks of your competitors – agents promote candidates to drive demand, push salary offers up and to increase the chances of securing a commission. 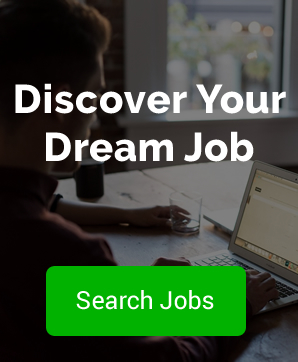 Make the most of the 100s of free job boards available on the internet (we do). Below is a small selection of what is out there, but research the ones most relevant to the positions you hire for regularly: Great British Jobs (General job listings); LBB Online – Little Black Book (Advertising / Creative); UX Jobs (Worldwide niche site for UX jobs only). Social networks are a great way to connecting with passive and active jobseekers whilst building personality for your brand and driving engagement. If you hire regularly be sure to set up separate social accounts for /Careers to segment followers into those that are just interested in working for you. Ernst and Young were the first company to create a Facebook group dedicated entirely to recruitment. This group now has 50,000 members all of which could be potential new employees. A few ideas… Start and join groups on Linkedin, message all your connections with referrals, shout about your jobs on Facebook, promote jobs in relevant Facebook Groups, get dirty with Twitter (Social Hiring on Twitter). Get noticed! Writing brilliant ad copy makes a big difference (How to write a recruitment job advert)! Not only does this engage with the job seekers who are reading it but it helps to optimise your vacancies across the internet. Our campaigns regularly achieve number 1 slots for key terms (i.e. Web Developer Jobs in London) this is purely down to well written and keyword optimised ad copy. Before writing your advert, put yourself in the mind of a jobseeker, search online using stemmed terms to see what works and what doesn’t. Once you’ve defined your keyword string promote this within your advert. If advertising directly, be sure to discuss optimisation tips with your partners to build expertise. Prepare 10 or so uniformed questions (salary expectations, interview availability, why are you looking etc.) that you can ask each candidate. By spending 10-15 minutes prequalifying your applicants you can find out the valuable information that isolates who the really good candidates are and those that are worth interviewing. This short process can save you countless wasted interview hours, plus it gives you a great opportunity to resell your company to the best candidates again. If you see a great CV, call the candidate that day. The longer you leave it the greater the chance the candidate will be snapped up by a competitor. Try to book interviews as soon as possible and make sure that the relevant people are available to ensure a quick decision. Review the performance of your suppliers by measuring your cost per application, cost per interview and cost per hire. By evaluating these processes it will help you fine tune your online recruitment methods and assist you in tailoring the best solutions for your business. By tracking your results you will be able to fine tune your strategy and save on costs. So you have found the system that works for you, it delivers good candidates and it doesn’t cost the earth. Now, build partnerships with the suppliers that work, strike up a long term relationships to get the best deals.